Cable requirements for FOUNDATION fieldbus are different from 4-20mA networks. That’s why we have many kinds of cable that have been tested and registered by the Fieldbus Foundation. Jim Cahill over at Emerson Process Experts blog actually has a great post regarding a conversation that was going on in the Fieldbus Foundation LinkedIn group, where users were discussing cable requirements. This goes into interesting territory because there is always the ongoing debate among solution providers and end users as to whether or not existing cable can be used in a retrofit fieldbus project. Existing cable can be used in some circumstances, but you have to watch out for inductance, capacitance, and resistance. Let me be clear that this is not a FOUNDATION fieldbus-centric standard. This standard applies to anyone who is using intelligent field devices on any network. In many cases, the promise of intelligent field devices in process plants remains unrealized. This is not so much a technology issue as a people or work process issue. Too many users are employing old maintenance work processes with new technology. The new devices and applications are installed, but the operators and technicians stick to their old way of doing things, their old preventative or routine maintenance practices, and never really take advantage of the huge amount of information that is available to them. It seems clear that the process industries would benefit from a standard set of work processes and best practices for intelligent device management. This would give end users an effective blueprint for achieving the significant economic lifecycle benefits associated with intelligent devices. We’ve posted a new YouTube video on our YouTube channel as a continuation to our first wiring how-to video addressing some expanded elements of the physical layer. We are planning a few more videos to release in the near future as well. This particular video addresses wiring practices on the coupler side of H1 wire and also explores the use of torque screwdrivers. A big thanks goes out to Cobalt Process for donating the torque screwdriver shown in the video! Don’t forget to subscribe to our YouTube channel so you’re alerted to the latest content by the Fieldbus Foundation. Also, for more best practices, be sure to get a copy of our System Engineering Guidelines from our Technical Guides on our website. 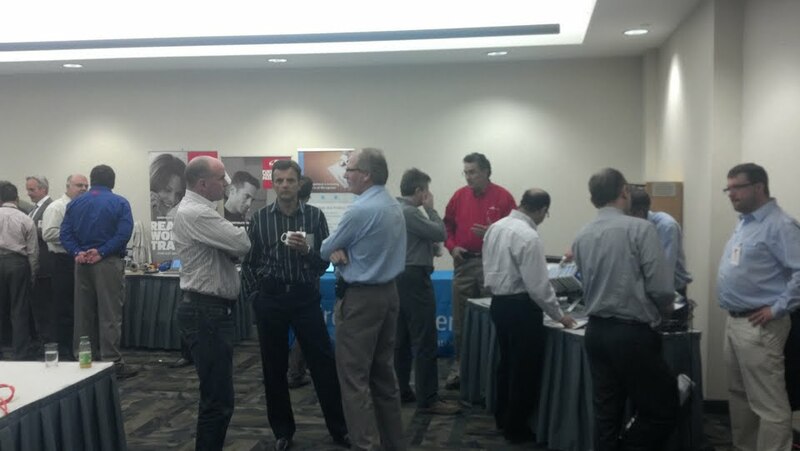 You can also attend one of our free traveling road show seminars to see live systems in action. Each seminar is sponsored by major host/device manufacturers that will be in attendance as well! The next seminar will be in Houston, TX at the Hilton Americas – Houston. More information, including registration, can be found on our Events page. The Fieldbus Foundation today announced that Fieldbus Inc. has qualified under its FOUNDATION Development Services Provider (DSP) program. A solutions provider for fieldbus technology applications, product development, standard and custom function blocks, consulting, training and many other products and services,. Fieldbus Inc. joins other qualified service providers in the program, which helps automation vendors get started with FOUNDATION product development by making it faster and easier to bring fieldbus equipment to market. The Fieldbus Foundation launched the FOUNDATION DSP program to assist automation equipment suppliers preparing to design and manufacture products employing FOUNDATION fieldbus technology. The DSP program is intended to provide access to qualified development services providers with the know-how to make fieldbus solutions a reality. Qualified DSP participants have been evaluated to ensure they have the tools, training and experience necessary to support a wide range of FOUNDATION fieldbus development projects. Services that can be qualified in the FOUNDATION DSP program include H1 and High Speed Ethernet (HSE) fieldbus device development services, as well as host system services. FOUNDATION DSP program participants and their development tools/services are featured in a special section of the Fieldbus Foundation’s website (www.fieldbus.org). 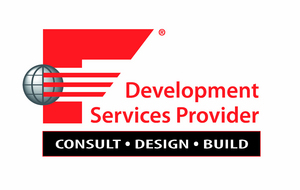 Go to the Development Services Provider page for information on Fieldbus Inc. as well as our other DSP participants. Participants are also authorized to display the official FOUNDATION DSP logo in their marketing materials. To learn more about the FOUNDATION DSP program, please contact the Fieldbus Foundation at 512.794.8890 or e-mail member.services@fieldbus.org. Fieldbus Foundation will be hosting another free-of-charge end user seminar at the Hilton Americas Hotel in Houston on September 12th. Our first end user seminar in May of this year received great reviews, and we believe this is our most interactive and instructive series of end user seminars we have ever done. We do hands on demonstrations of FOUNDATION technology throughout the phases of the plant lifecycle, from engineering and design to operations and maintenance. Our speakers include end users and leading fieldbus trainers and educators, as well as some very knowledgeable representatives from leading suppliers such as Emerson, Invensys, and Yokogawa. You can get more details and register electronically here. Trine University in Indianapolis, Indiana was one of our first FOUNDATION Certified Training Program (FCTP) partners, and we are pleased to announce that they are the first FCTP partner to add remote learning capabilities to the FOUNDATION Certified Professional course using a hybrid delivery method — classroom and hands-on lab training combined with online lectures and tests. The FOUNDATION Certified Professional Certificate is geared toward engineers, designers, main instrumentation controls contractors, and startup and commissioning specialists wanting to increase their knowledge base of design, planning and implementation of FOUNDATION systems. Until recently, this vendor-neutral, comprehensive full-week course at Trine University was a hands-on class that covered all areas of Fieldbus instrumentation: design, installation, configuration, maintenance and troubleshooting. Many end users are opting for remote learning options so they can spend more time on their plant site and reduce travel costs. The ongoing labor crunch, combined with advancements in Internet-based remote training technologies, are now making it not only possible but necessary for training institutions to add a remote component to their course offerings. We look forward to more of our FCTP partners adding remote training options to their course offerings in the future. 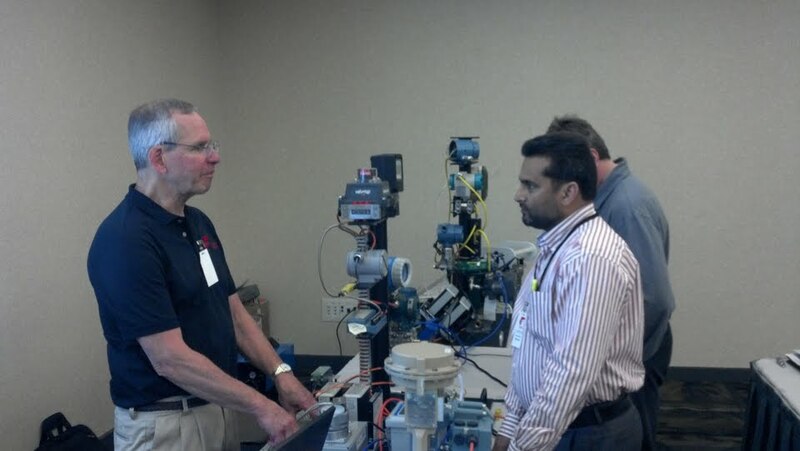 We are at the ISA Water/Wastewater and Automatic Controls Symposium in Orlando this week. ISA has invited us to this conference to present on FOUNDATION for Remote Operations Management. The water and wastewater business has a significant amount of remote operations and could benefit significantly from FOUNDATION for ROM. The water and wastewater industry must also make some pretty significant investments in its overall infrastructure over the next decade, including automation. Thanks to ISA for letting us participate and we look forward to a good meeting. I am actually at the conference right now and this is the most water and wastewater industry end users I have seen in one place, about 175 people in all. Nancy Bartels, Managing Editor for Control magazine, has written a nice article about FOUNDATION for ROM and some of the confusion that exists surrounding the numerous wireless standards in process automation, and some of the technologies designed to integrate these various standards, FOUNDATION for ROM being one. FOUNDATION Fieldbus: Can We All Just Get Along?